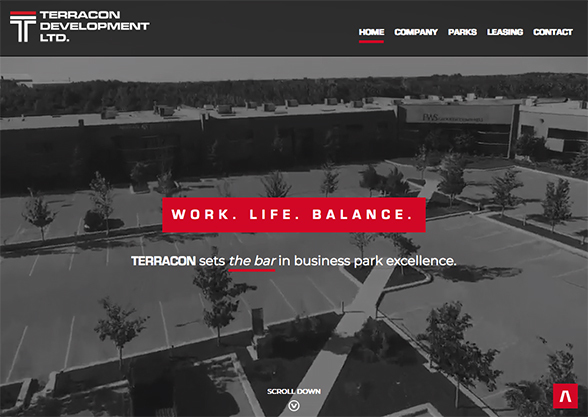 Terracon's decade old website relied heavily on Flash animations and didn't quite say what the company does: they build and operate business parks, and they have the perfect space for you. With that in mind, and a request from management to use parallax-style scrolling effects, I designed a slick new online presence using the company's existing brand palette. 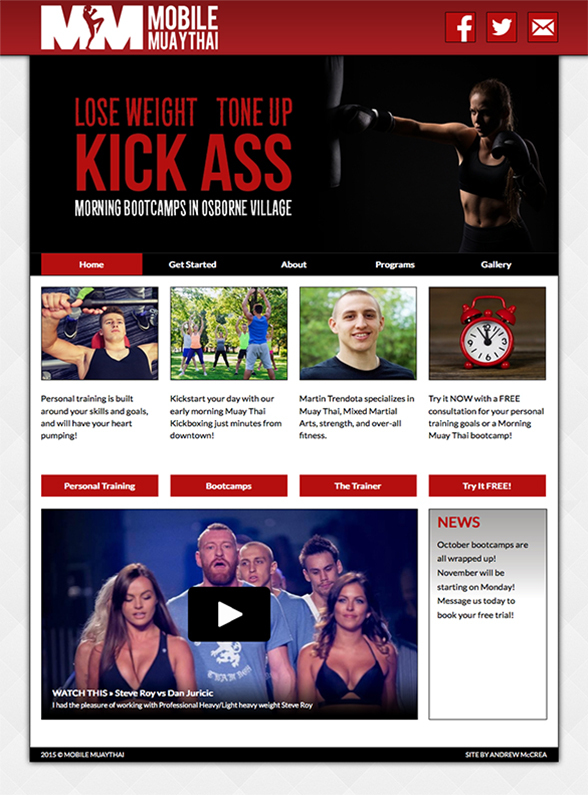 It is fully responsive and works well in all browsers across desktop, tablet, and mobile devices. The website is backed by a custom-made content management system which includes photo editing tools and high-performance caching features. 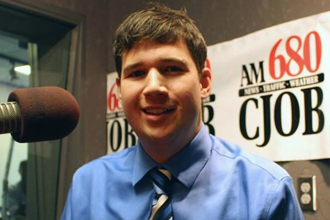 Martin Trendota needed a professional looking website that spoke directly to his audience. We ran tons of ideas by each other and truly collaborated to get his business a sharp online presence, all on time and budget. 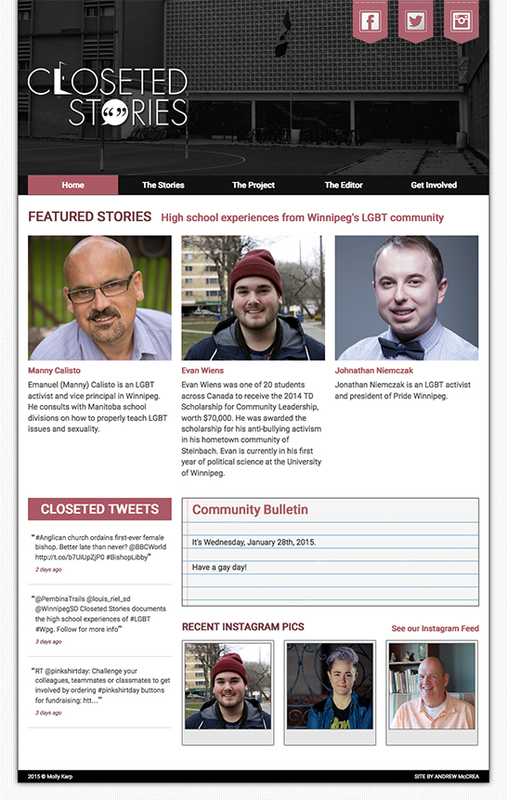 I was pleased to work with editor Molly Karp on a clean, glossy website for Closeted Stories, a journalistic blog that documents high school experiences from Winnipeg's LGBT community. Together, Bloom + Brilliance and I delivered a beautiful, fast, and easy-to-use site. I did all the coding and programming on B+B's designs, including interactive forms, and a login area with secure documents. My clean code was hooked up to WordPress so the client can keep their new site up-to-date. 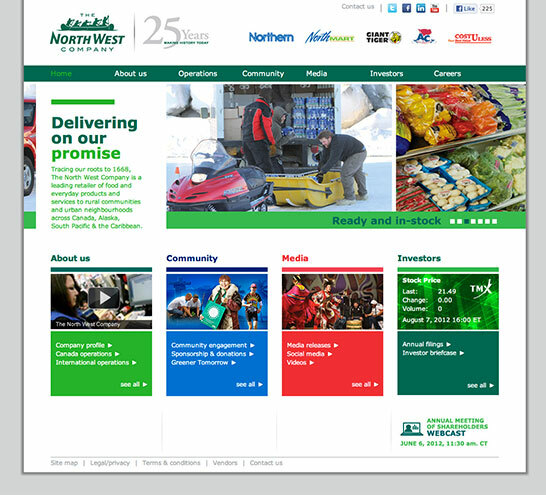 As part of the celebration for its 25th anniversary, The North West Company refreshed its look and launched a fast, efficient site. Designed internally, I managed a team of three to develop an efficiently programmed site on a tight schedule. 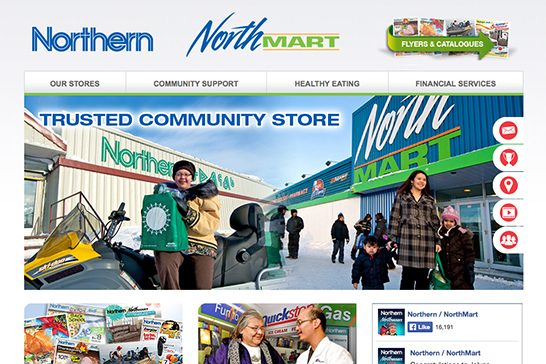 I completely rebuilt the Northern Stores and NorthMart websites by combining the codebase, converting all the ASP code to PHP, and reorganizing the site architecture. It was old, clunky, and full of holes. Now, the website is fully templated with a fresh new look, has four different flyer systems (Food and General Merchandise for each brand) and loads in a snap. In June 2016, the site was updated to be bilingual. The new site includes code to detect the user's default language. 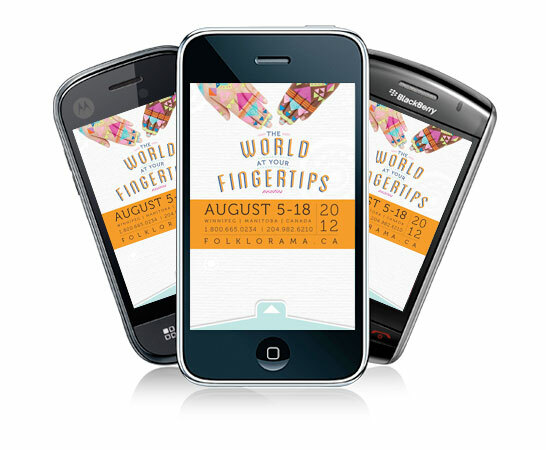 My last major project at Honest Agency was programming the iPhone, Android, and BlackBerry application for the annual Folklorama festival. I developed the 2011 and 2012 versions of the app. The 2012 edition included a beautiful design and QR code passport collection system, using Adobe's PhoneGap. 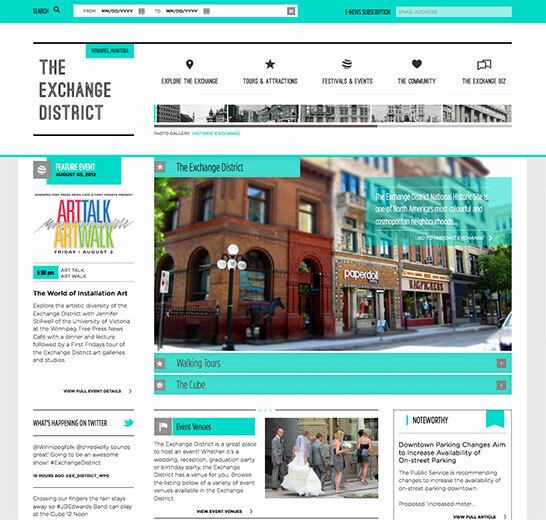 Designed at Honest Agency and programmed by me, the new site for The Exchange District Biz features a cosmopolitan design and lots of dynamic features for exploring the shops, attractions, and events of the neighbourhood.